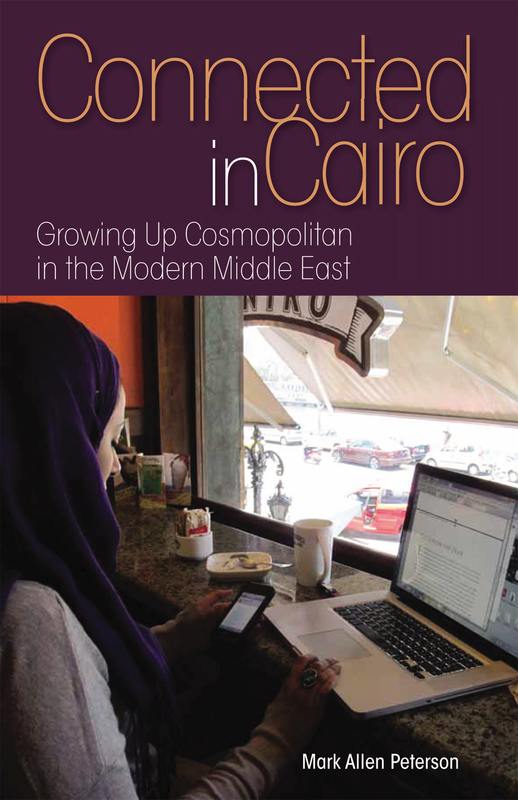 The American University in Cairo Press has listed Connected in Cairo among forthcoming books in its current catalog and on its web site. It has a brand new cover, and corrects the errata that slipped into the first IUP printing of the book (all entirely my fault, not IUP I should hasten to add!). It will be published in English, as a paperback, and cost 120.00 Egyptian pounds (about $20). It will be sold by AUC Press exclusively in the Middle East. You can visit AUC Press’s web page about the book here.